Ajman – The Next Heaven for Entrepreneurs in UAE, attracts millions for investors for company formation in Ajman free zones. Dubai Business Services lets your business exploit the growing and dynamic environment of the region, helping you pursue company formation in Ajman free zones in a cost-effective and hassle free manner. Maximize your business investment in Ajman free zone, officially established in 1988. The city has been operating since 1996 and has become one of the most lucrative hubs for starting a business with affordable business license. Being located close to Ajman port, the businesses established in free zones of Ajman enjoy various benefits in terms of trade, imports and exports, visa, banking and e-commerce facilities. The company formation in Ajman free zones lets businesses gain significant cost saving advantages and enjoy world class infrastructure. Company formation in Ajman free zones helps foreign investors to form businesses with the intention of business trading in the region. The business licenses granted here include trading license, service license, E-commerce license, industrial license and offshore license business set up. Dubai Business Services specializes in all business license services, ensuring smooth and timely completion of the process, legal formalities and documentation on your behalf, with full compliance to regulations. 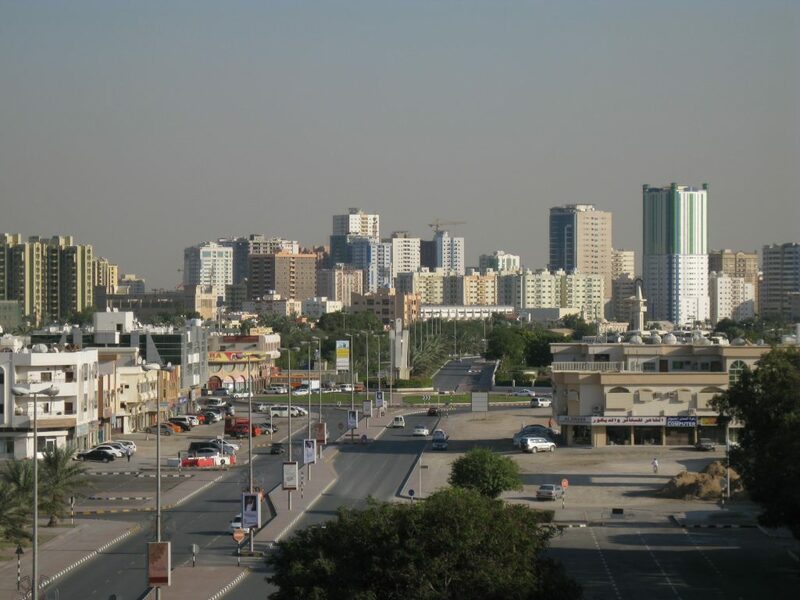 Ajman is growing fast in UAE with the stable, promising economy. The government is determined to expand and diversify its local market. Recently, the emirate has been witnessing infrastructural and economic growth since more and more investors, both local and foreigners, have started to recognize the huge potential of Ajman free zones as the key economic hubs in UAE. The company formation in Ajman free zones is becoming a highly attractive proposition for local and foreign investors looking to get indulged in trade in UAE market. Dubai Business Services helps you get your license and start your business in the shortest possible time, in a reliable way. Give us a call to set an instant appointment.